Attorney General KK Venugopal has reportedly refused to give his consent for contempt action against Senior Advocate Kapil Sibal for his alleged “professional misconduct” while representing two MPs in their petitions challenging the dismissal of impeachment motion against Chief Justice of India Dipak Misra by the Rajya Sabha Chairman. 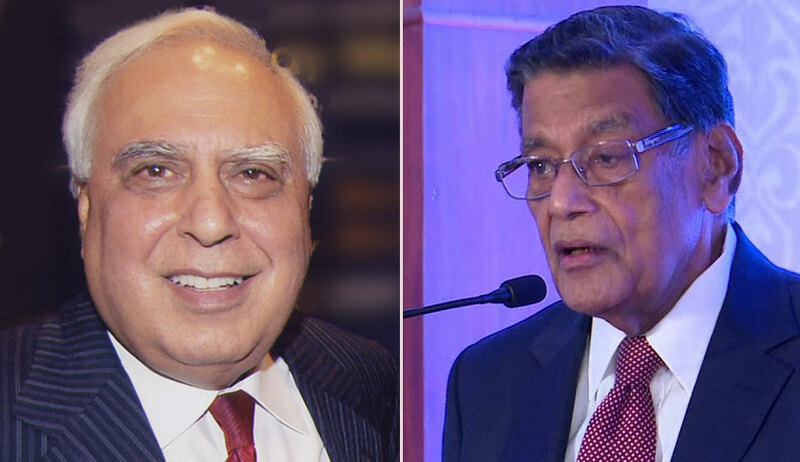 According to a PTI report, the contempt plea, filed by Advocate Ashok Pande, also alleged that Mr. Sibal committed "wilful and deliberate contempt of court" by threatening to boycott court proceedings after his plea for adjourning the Ayodhya case hearing till July 2019 was declined. He also denied Mr. Pande’s request for an oral hearing, assuring him that he had considered all aspects of the matter and the public interest involved before taking the decision. The AG’s consent was mandatory in view of Section 15 of the Contempt of Courts Act, 1971, which requires initiation of criminal contempt proceedings either at the instance of the Attorney-General or with his consent if some other litigant wants to initiate such proceedings.